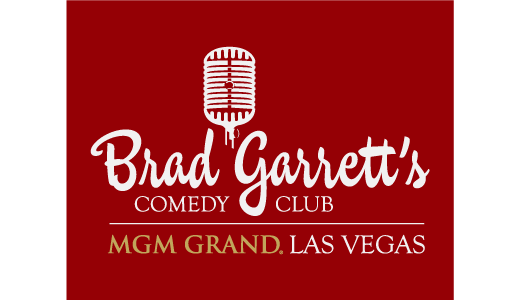 Now you, too, can take home a little bit of Vegas and a little bit of Brad Garrett while supporting a wonderful cause! Our top-quality BGCC hats are embroidered locally in Las Vegas and individually hand-signed by Brad himself on the underside of the bill. Black hats are signed in silver and stone-colored hats are signed in black. 100% of the purchase price of every hat is donated to Maximum Hope Foundation. Founded by Brad Garrett in 2007, Maximum Hope is a 501(c)3 non-profit organization. Our mission is to provide financial assistance to families caring for a child with a life-limiting illness. To learn more, please click here. Hats are $30 each plus tax, shipping and handling. Please allow 7-14 days for shipping within the US.